Enjoy a safe, comfortable, and stress free transfer. Our professional chauffeurs are ready to take care of all your transportations needs. 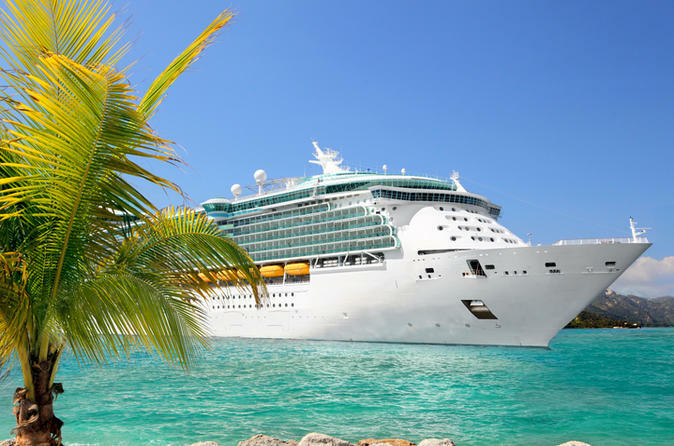 A professional chauffeur will accommodate you to the New Orleans Cruise Port. Travel comfortable and stress free. You can sit back and relax as you enjoy the incredible views of the City during your transfer! Let us take care of all your transportation needs. When scheduling a booking with us please have your hotel information, full address of your location, and size of your party. Your transfer will be confirmed instantaneously, and you will be provided with a travel voucher to present to the driver. Please call us at 504-232-3167 if you have any questions. This transfer is for transit between ports and hotels ONLY.